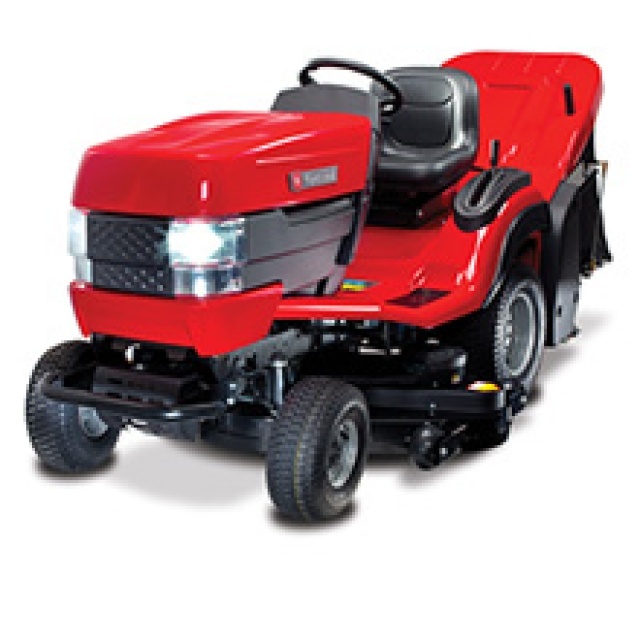 Chichester Garden Machinery offers the complete range of Hayter Lawnmowers. These are ideal for home-owners and contractors throughout the UK. These units are easy to use, powerful and robust, with a choice between electric and petrol products. We believe in providing only the best garden machinery for our customers. This is why we stock the premium brands, including Hayter Lawnmowers. We aim to offer quality products and excellent after sales service. 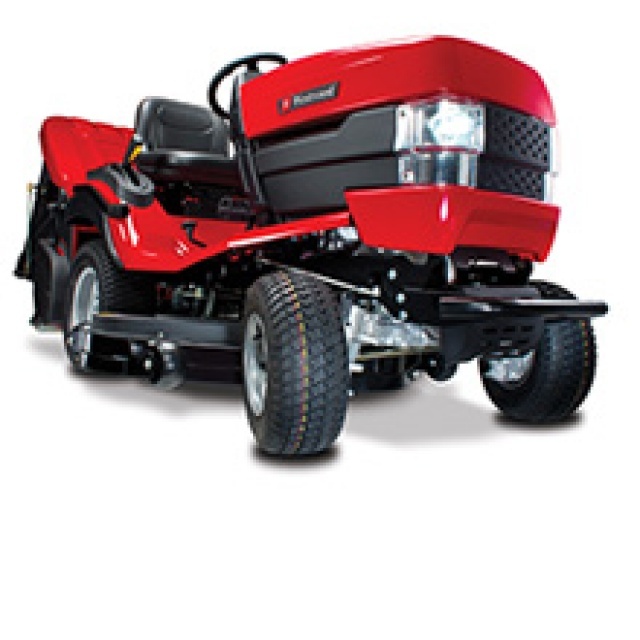 Our customers rely on us to offer excellent quality garden machinery, parts and service. Hayter offers a range of lawnmowers that include electric lawnmowers and petrol lawnmowers. These, alongside a commercial range. 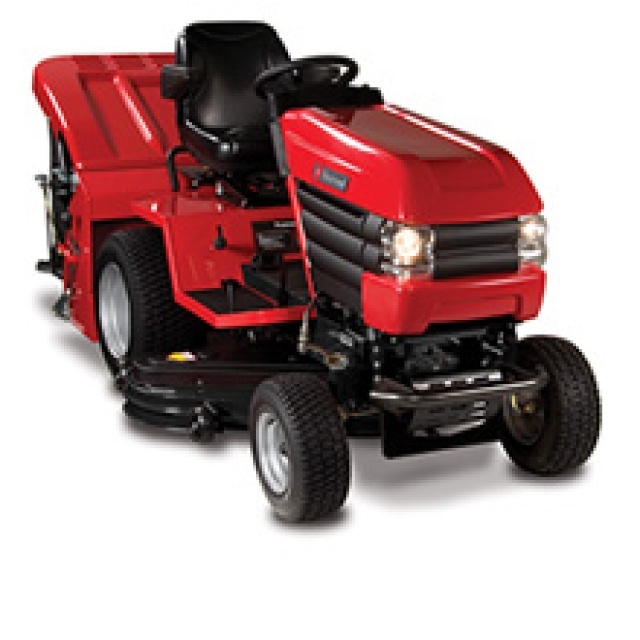 Their electric lawnmowers offer a lightweight aluminium chassis with a robust deck. This is to make manoeuvring easy. The range of petrol Hayter Lawnmowers includes a smaller rear roller range with an aluminium chassis. It also includes everything up to a robust, large rear roller machine with a 56 cm cutting width. The Hayter range offers you the choice between the Envoy 36 and the Spirit 41. The commercial range includes the Condor, which is a compact workhorse that is best in its class. It offers a high maneuverability and achieves a high-quality finish. 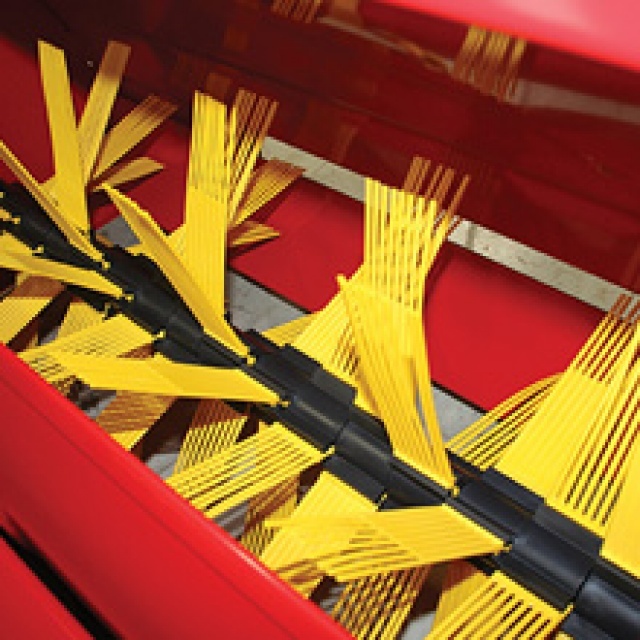 Hayter combines modern technology with traditional values. This makes it one of the best brands in garden machinery. The brand works hard to ensure that every customer experience is a positive one and customer satisfaction is their aim. Chichester Farm Machinery carries the complete range of Hayter products. For more information about our range of Hayter Lawnmowers, please don’t hesitate to get in touch.